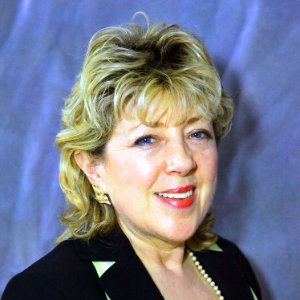 Bob Russo is a 5- star Westchester County Director and your advocate to get into a great group to grow your business. Or come get your seat in our group here! Filed under: We Mean Business BNI |	Comments Off on Who are great candidates for BNI new Members? 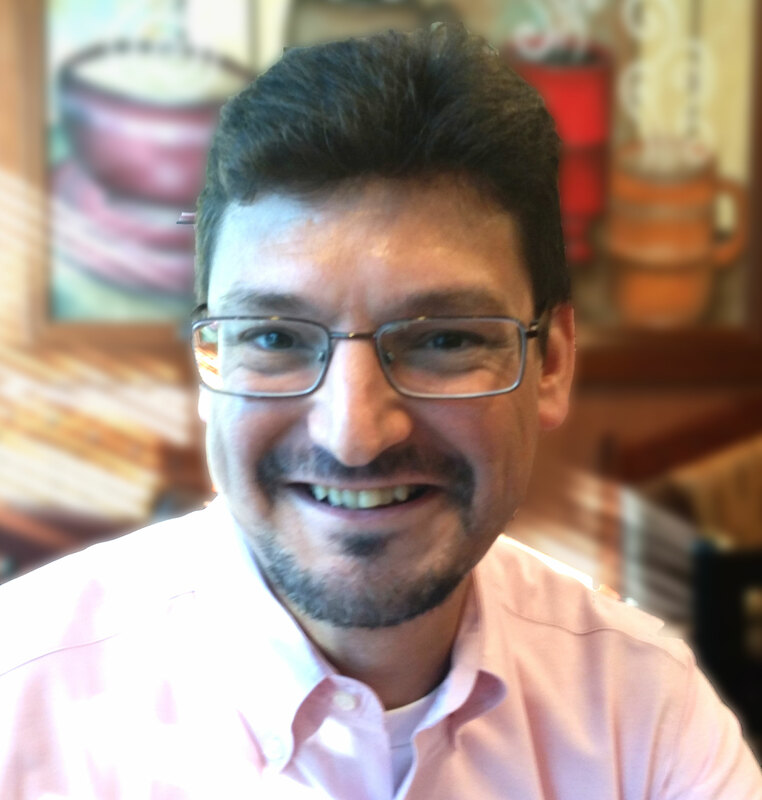 Bob Russo, our Expert BNI Director – tell us. Located at 64 S Central Ave, Elmsford, NY 10523, Dr. Ciaran is an amazing person and sought-after in Elmsford for helping so many. Situations form people. Having found help through this industry himself, only made him understand how to administer treatments to help clients better. In addition, Dr. Cullen and his team at Elmsford Chiropractor Health and Well-ness teach about good eating and daily routines. These have been proven to keep you more mobile for a healthier life. 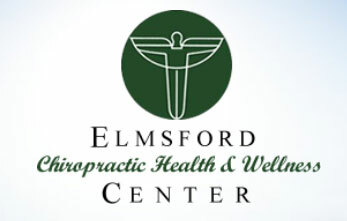 Dr. Cullen and his team at Elmsford Chiropractor Health and Well-ness are worth a visit. Filed under: We Mean Business BNI |	Comments Off on Experiencing Hearing Loss? Dr. Ciaran Cullen of Elmsford Center Chiropractic can even help you.